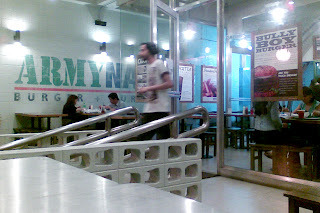 Boy Wander: Army Navy's in Valero! 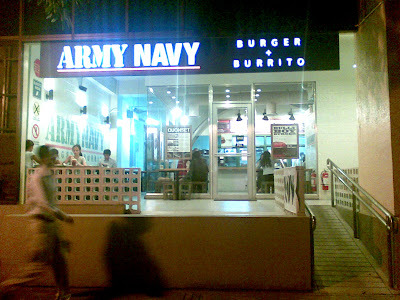 Army Navy is fairly new to Valero St. in Makati. It's my first time at this branch! Here's a view from the seats outside. 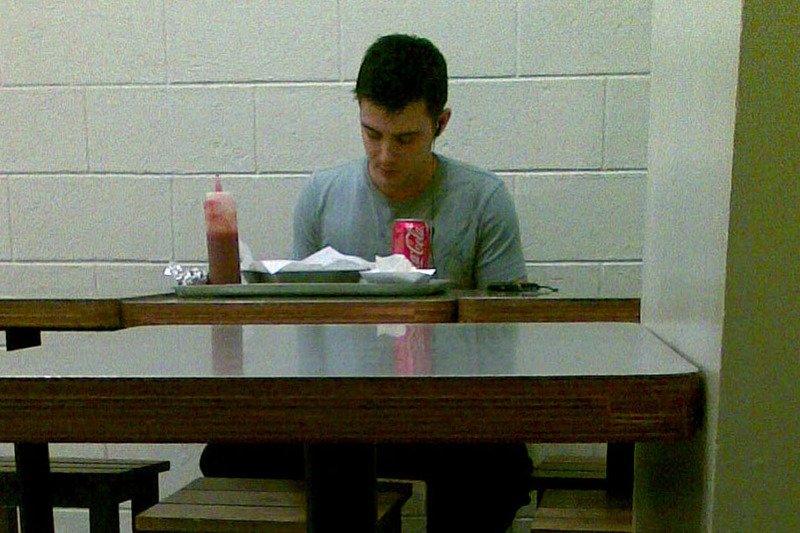 While waiting for my order, a fat becky approached this cute Afam seated across from me. Ugly Becky introduced himself as being poor and that he needed transportation money. 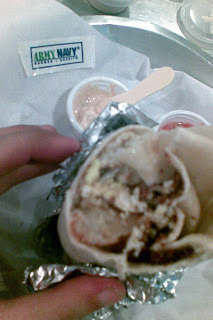 Flour Tortilla filled with longganisa, toasted hash-browns and scrambled eggs. I usually order Freedom Fries and Libertea iced-tea to go with it. But not tonight. Unfortunately, I'm on a budget. 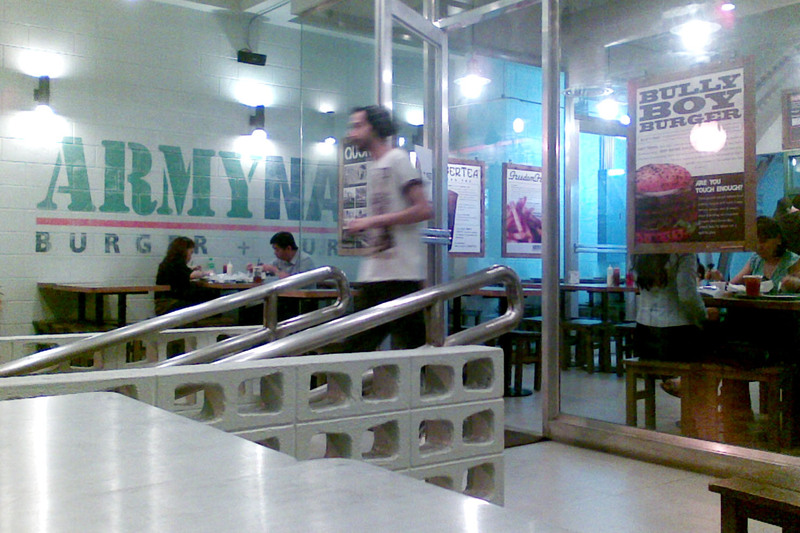 While the food is yummy, Army Navy isn't my everyday meal. It's too expensive to have daily. That's why I reserve it for "special" days like today. 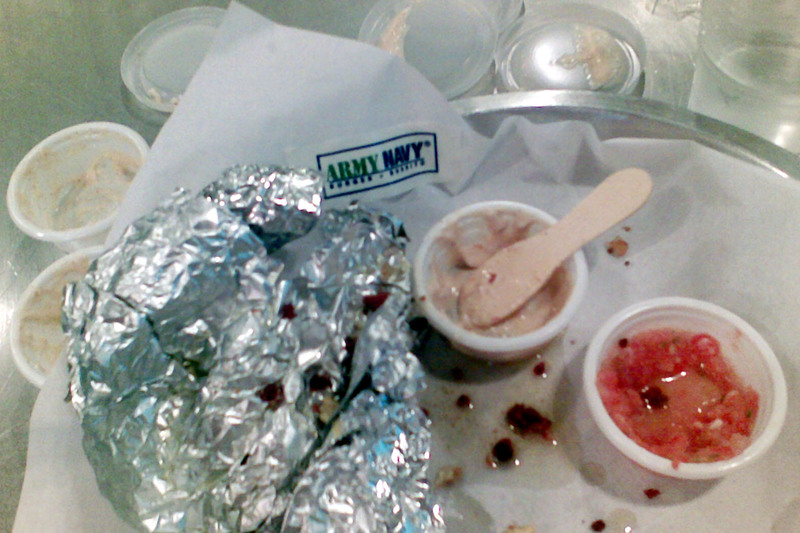 What was left from dinner. When will this branch start issuing ORs? I still can't charge my OT meals!